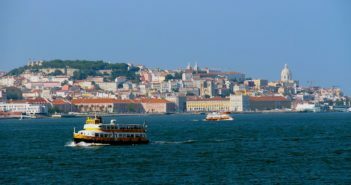 Do you have three days to see Lisbon? 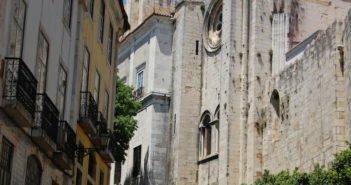 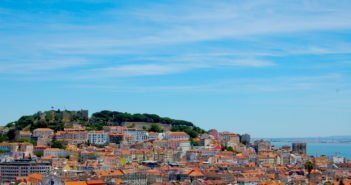 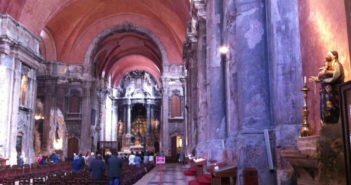 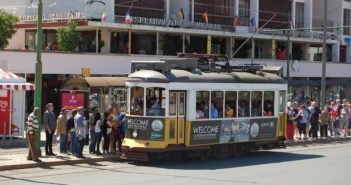 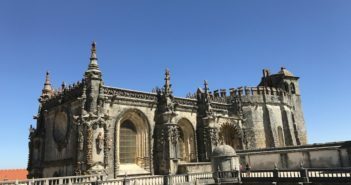 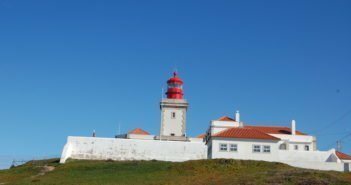 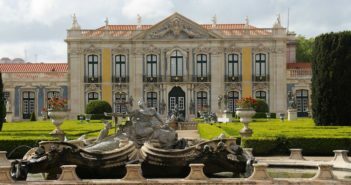 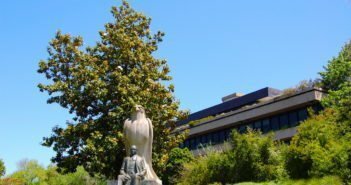 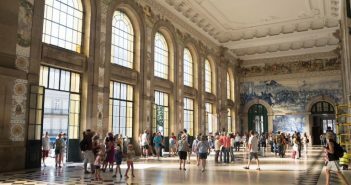 This is an itinerary especially designed for those planning three days in the Portuguese capital. 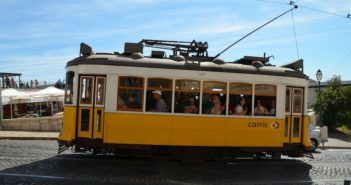 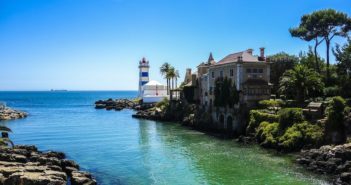 It includes dinner at a fado restaurant and a must-do day trip to Sintra and Cascais. 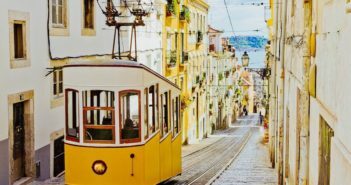 Guide to visit Lisbon in May. 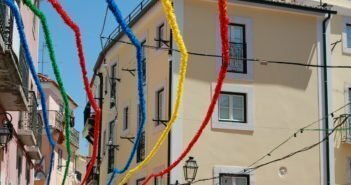 Typical weather, annual festivals and events, and things to do in May. 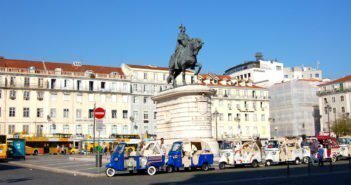 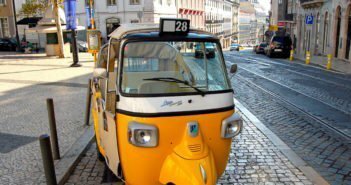 Guide to visit Lisbon in April. 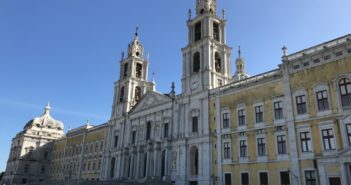 Typical weather, annual festivals and events, and things to do in April. 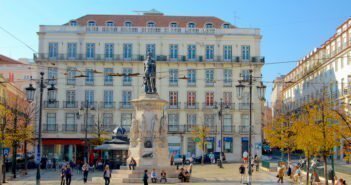 Guide to visit Lisbon in March. 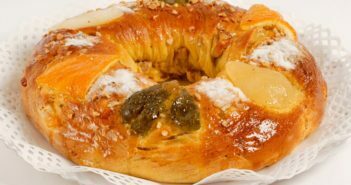 Typical weather, annual festivals and events, and things to do in March. 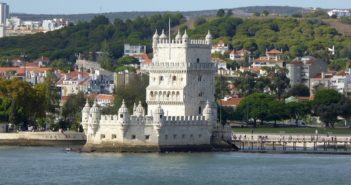 Guide to visit Lisbon in February. 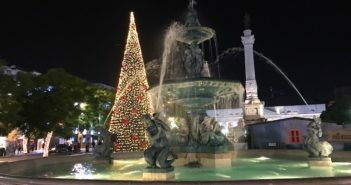 Typical weather, annual festivals and events, and things to do in February.